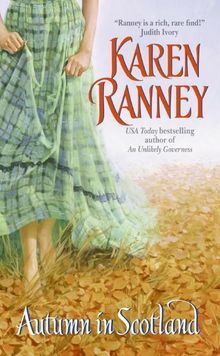 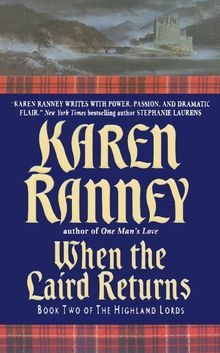 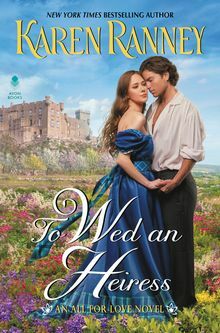 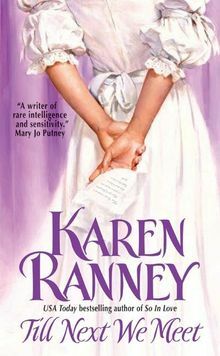 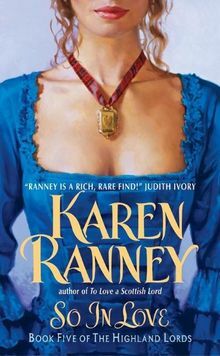 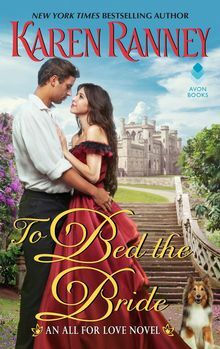 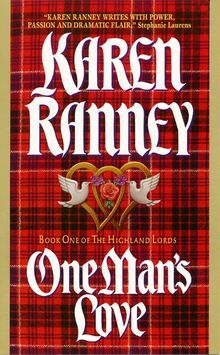 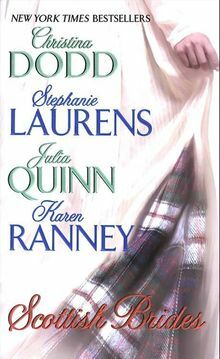 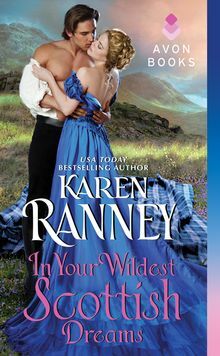 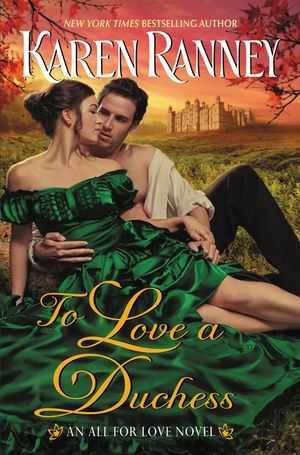 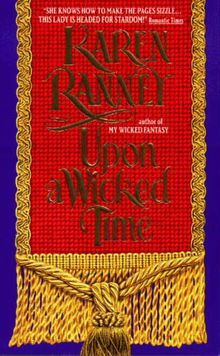 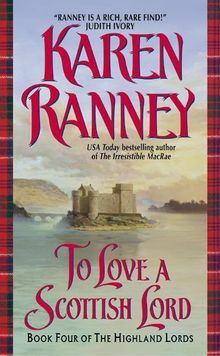 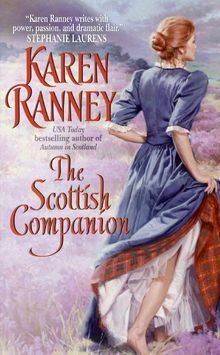 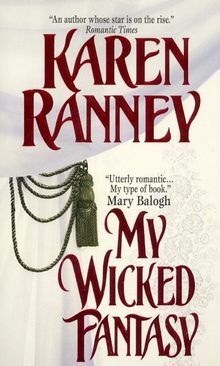 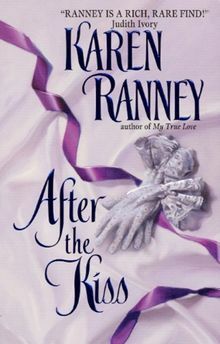 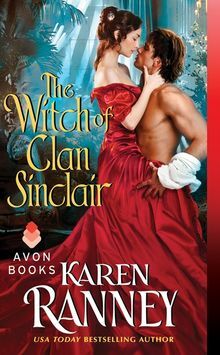 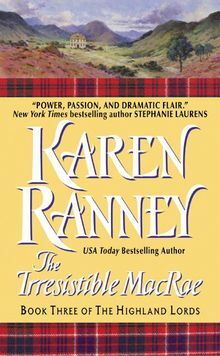 From New York Times Bestselling Author Karen Ranney comes the first book in a royally romantic and deeply emotional new series about taking risks and allowing the power of love to satisfy the questions of the heart . 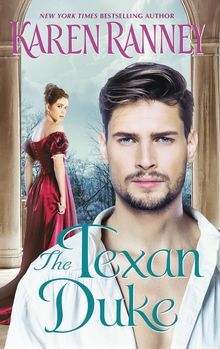 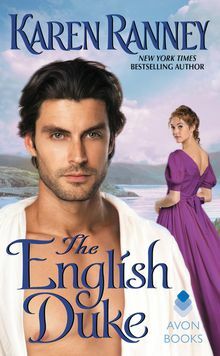 . .
Undercover as a majordomo, spy Adam Drummond has infiltrated Mparsley House with one purpose only—to plunder its mysteries and gather proof that the late Duke of Marsley was an unforgivable traitor to his country. 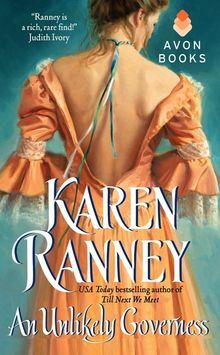 At the same time, Adam is drawn to a more beguiling puzzle: the young and still-grieving duchess—a beauty with impenetrable secrets of her own. 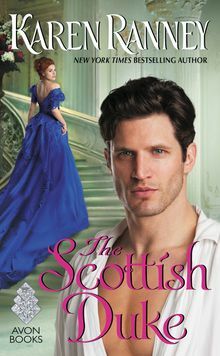 For Drummond, uncovering them without exposing his masquerade will require the most challenging and tender moves of his career.